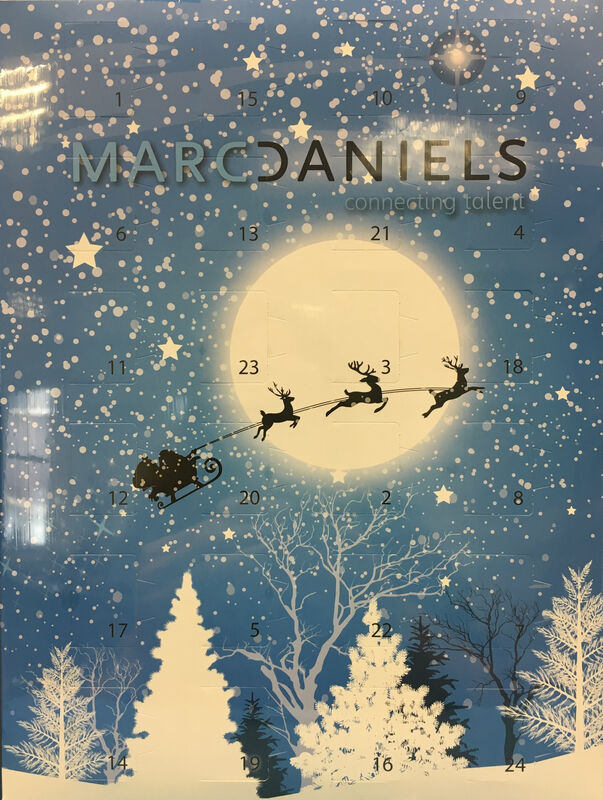 Really excited to have just taken delivery of the 2017 Marc Daniels chocolate advent calendars. Just like the John Lewis Christmas Ad, our advent calendars are eagerly awaited each Christmas! We look forward to delivering some seasonal cheer to our clients over the forthcoming weeks.